While Callen is undercover in the mail room of an office building to investigate an arms dealer, it is over taken by terrorists and Callen becomes a hostage. 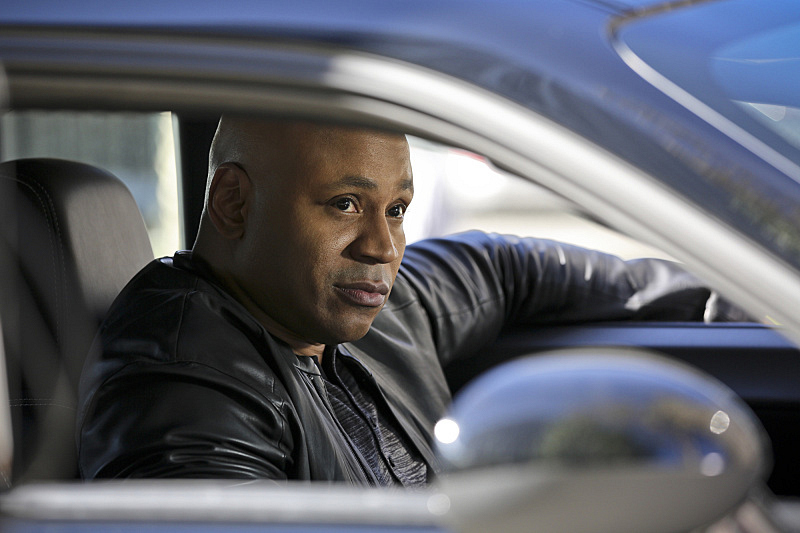 When the team arrives to help, they discover the entire building is wired with explosives, on NCIS: LOS ANGELES, Monday, Jan. 5 (10:00-11:00 PM, ET/PT) on the CBS Television Network. Photo: Michael Yarish/CBS ©2014 CBS Broadcasting, Inc. All Rights Reserved.